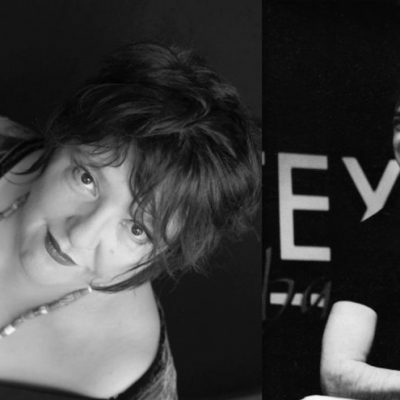 The Hampstead Jazz Club is proud to be able to support new and emerging artists both UK and Internationally based. HJC Presents evenings, give artists a chance to showcase their talent in London to secure future headline shows in their own names. Normally 1 or 2 artists/bands are showcased. 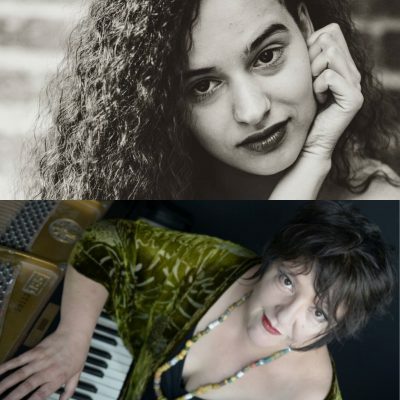 This evening, on tour from Austria, HJC presents Lena Hoffelner and South African singer, songwriter, pianist Estelle Kokot. This is will be a full-packed evening of great live music not to be missed! Austrian singer Lena Hoffelner has been performing her music all over Austria, South England and Berlin since the age of 16. 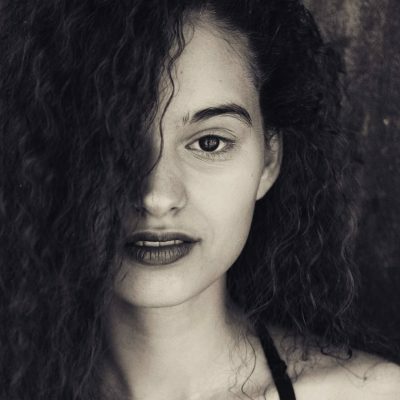 Aside from appearances at the Brucknerhaus in Linz, the International Youth Theatre Award oand at the Woodstock Festival der Blasmusik, Lena has been involved in several studio productions and writes her own music. The young singer who was strongly influenced by Jazz, Soul and RnB is grateful to have had the chance to work with and learn from gifted musicians from Austria, Canada, England, Budapest, Brazil, the USA and many more. Now she is looking forward to new international experiences. Austrian singer Lena Hoffelner is coming to London! 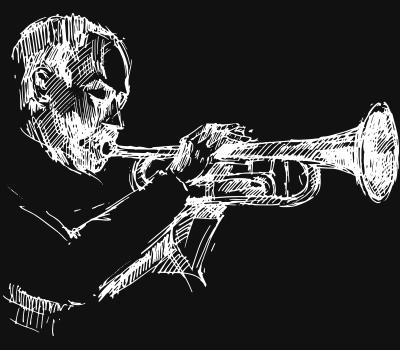 Enjoy an evening of sweet Jazz and Soul at the Hampstead Jazz Club. 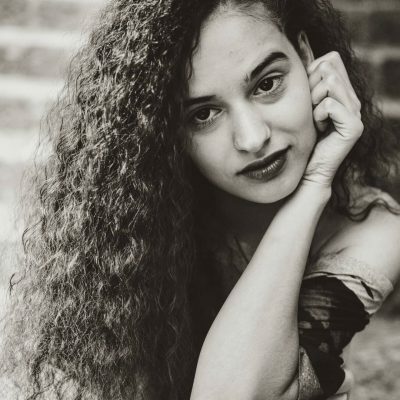 The young global singer will be performing an intimate set at Hampstead Jazz Club on 2nd May. Accompanied by London pianist Sara Dhillon, English saxophonist aLbi and Austrian drummer Danny Walter, Lena gives her take on some familiar and also unusual material. A concert not be missed! South African singer, songwriter, pianist Estelle Kokot took her solo show The Jazz Feminine in Africa to South Africa during August & September 2016. It had women’s month at the core and featured female songwriters from Joni Mitchell to Nina Simone, as well her own work. SAFM featured a live recording of the show. Estelle performed at the Standard Bank Joy of Jazz Festival in 2015, with Chicago born saxophonist Chico Freeman and launched an album they recently recorded in Cape Town called The Sound of You. It featured South African jazz greats, Herbie Tsoaeli on bass and Kevin Gibson on drums. While touring South Africa during the past five years, Estelle has appeared at The Orbit in Johannesburg 6 times, The State Theatre African Jazz & Music Nights, Arts Alive Festival in Johannesburg, The Crypt in Cape Town, UKZN in Kwazulu Natal, PE Opera House and the music college at Fort Hare University amongst others. Estelle performed with UK cellist Kate Shortt at the London Jazz Festival in November 2016 and they presented their show at The Pheasantry and The Vortex. She is back at The Vortex Jazz Club on the 30th of December 2017 showcasing new material with her trio and will be featuring contemporary classical composer and climate change activist Lola Perrin’s piano pieces. Estelle is currently writing new material. She did a solo recording of 7 new songs at York University in November 2018 and plans to record an album with her band in 2019. Estelle teams up with Mick Hutton on bass with whom the musical rapport and exchange is brilliantly harmonic and communicative, creating a unique sound and interpretation. This is a fully seated event. Seats are not numbered and will be allocated on a first come first serve basis. Please note, The Club is not licensed to allow access to Children under the age of 16 after 9pm, so for evening performances, please do not book tickets for children under the age of 16. Children aged 16 and above are welcome at any time.